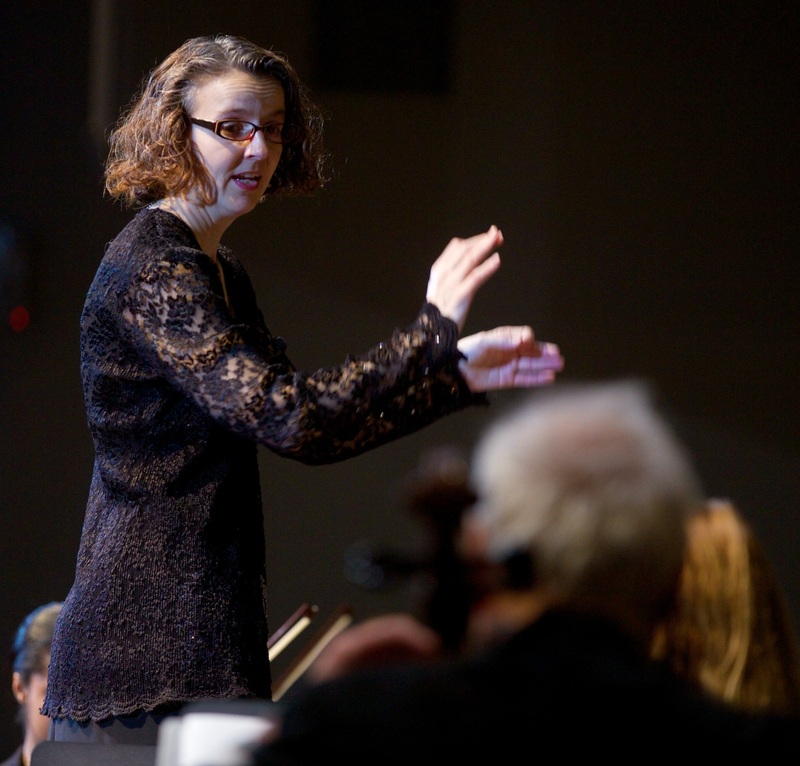 MARYANN FLOCK directed the FVAMP for 5 years following its founding Music Director, Jason Palmer. Flock’s artistic philosophy brings the best to her audiences and brings out the best in her ensembles. Flock has directed concerts for the audiences for President George and Barbara Bush, Colin Powell, Julie Andrews, and the enthusiastic residents of the Misericordia Home in Chicago. Flock’s conducting has been admired by musicians with whom she works. She is gracious, quick-paced, and firm in artistic integrity. Her colleagues note that she is concise at communicating musical information. The needs of the ensemble are met, rehearsals are effective, and fantastic, energized performances abound. Flock maintains a flourishing musical career in the Chicagoland area. She is the current and founding director of the DuPage New Horizons Band. She has served as conductor and educator of various ensembles including: Illinois State University, the Suburban Youth Symphony Orchestra, and Benedictine University in Lisle. She is the inaugural recipient of Benedictine’s Distinguished Music Faculty Award. Flock has taught general music and choir in the Maywood, Illinois and Lake Station, Indiana school districts. An enthusiast of all music, Flock has worked with Da Corneto Opera Company, Naperville Summerplace Theatre, the Choral Ensemble of Chicago, and the International Workshops in Graz, Austria. Currently, she is also on the music staff at Moraine Valley Community College in Palos Hills. Flock holds degrees from Saint Mary’s College in South Bend, Indiana and from Illinois State University.